I loved his book! I have reviewed it but haven’ run it yet. Great review and a story! I love it too! Please post your review soon, I would love to read it! Great book! Thanks for posting. Thanks Miranda. I’m so glad you stopped by. 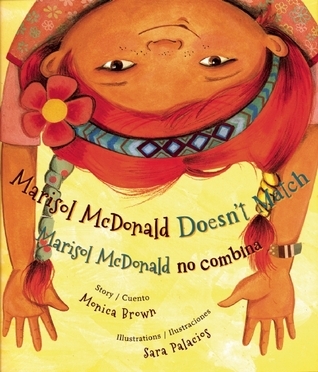 I love that this book is written in both English and Spanish, so that kids can not only see themselves, but also hear themselves in the language of the book.